MERCEDES-BENZ There are 3 products. Great tuning car accessories - Spare Tire Cover CARBON emblem for MERCEDES G-CLASS W463. Tuning is an endless improvement! 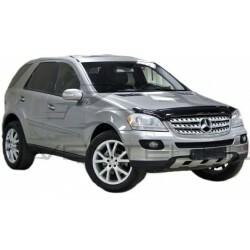 Great tuning car accessories - Carbon c-pillar air vent covers for Mercedes-Benz G-Class W463. Tuning is an endless improvement!